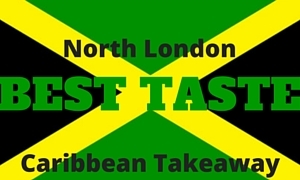 Find caterers providing professional Caribbean catering services for all occasions. 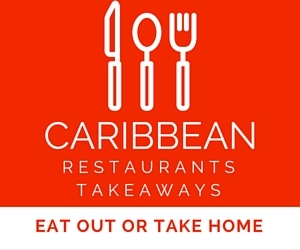 Many Caribbean restaurants and takeaways offer catering services so ask at nearest takeaway. 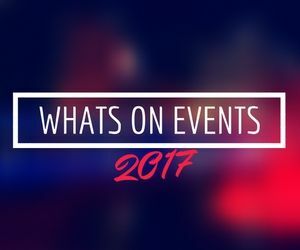 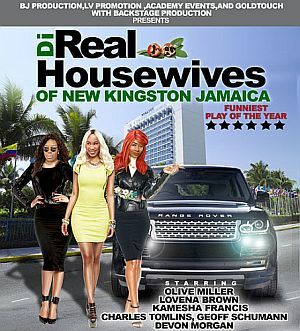 Disclaimer: Please note that itzcaribbean.com makes every effort to ensure that all the information displayed in listings is current and correct.